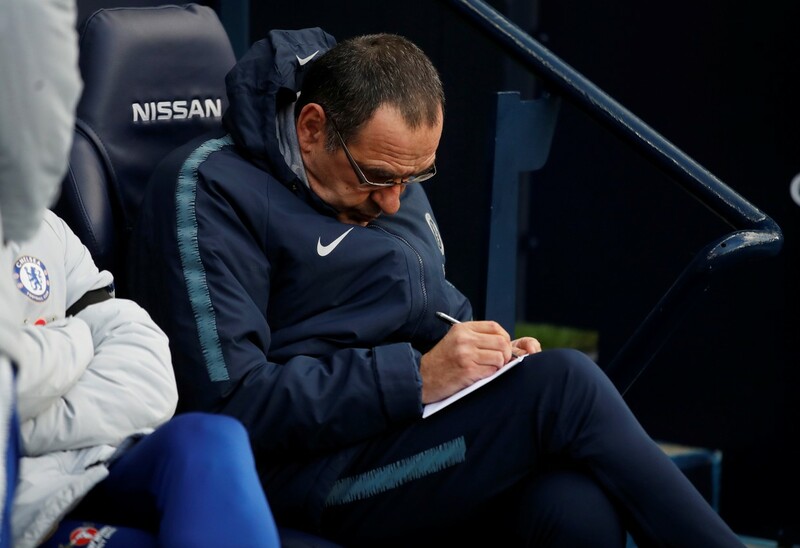 Maurizio Sarri’s future at Chelsea has been thrown into question after his team’s humiliating 6-0 defeat to Manchester City – and history suggests Blues’ owner Roman Abramovich is not the type to show patience with his managers. 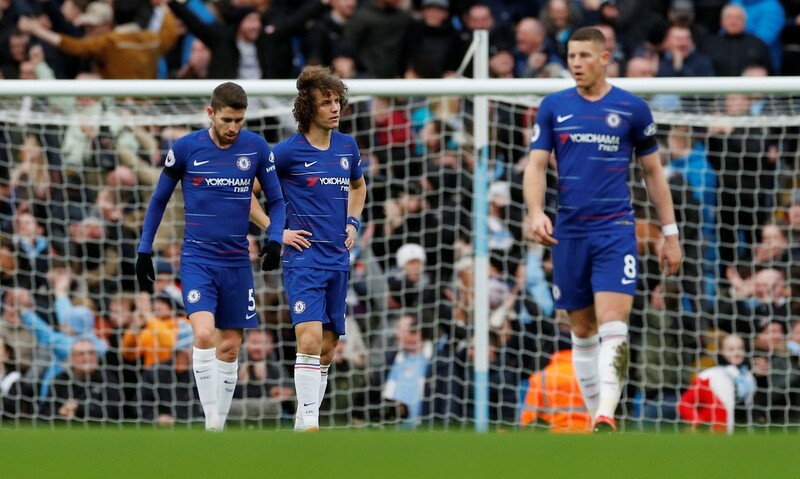 Chelsea were second best in all departments as they slumped to their worst defeat in 28 years on Sunday, with Sergio Aguero netting a hat-trick as title-chasing Manchester City ran riot. 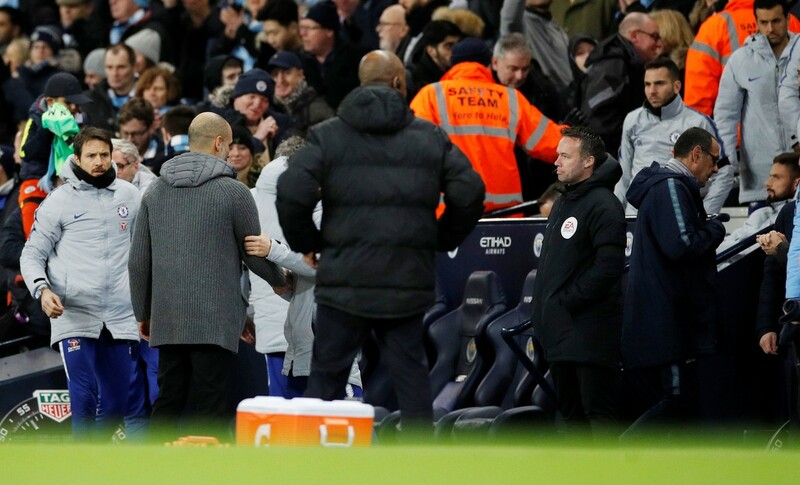 The nature of the defeat left Sarri so shell-shocked at the final whistle that he disappeared down the tunnel, eschewing the customary post-match handshake with his opposite number, Pep Guardiola. 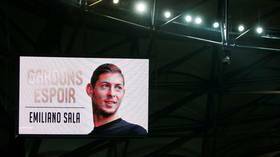 As City rubbed it in by blasting out Madness anthem ‘One Step Beyond’ over the Etihad sound system – which the Blues themselves usually play at home victories – speculation was well underway that Sarri had one step out of the Chelsea door. The Italian is famously a prolific chain smoker, but Chelsea fans are the ones fuming. Sarri only took over in the summer, having been recruited due to his exciting if trophy-less brand of football at Napoli. With him he brought his much-heralded, high-intensity Sarri-ball system, originally sparking optimism at Stamford Bridge by going 12 league games unbeaten at the start of the season, before falling to Tottenham in an unlucky 13th fixture. Since then the positivity has faded as the Londoners have suffered five more defeats in the league, including three of their last four games. 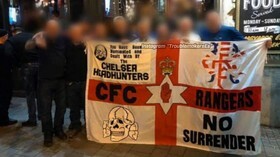 Sunday’s defeat left the Blues sixth in the table and in very real danger of missing out on Champions League football again. 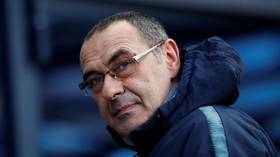 Despite appearing a broken man as he slunk off down the town on Sunday, Sarri insisted that was not the case with his system, saying: “Today I didn't see my football. At the beginning [of the season] it worked. But such a shrewd operator as the Italian also knows that his job is “at risk,” as he put it. "I don't know [about my future]. You have to ask the club. I am worried about my team. I am worried about the performance but my job is always at risk so I am not worried about the club. 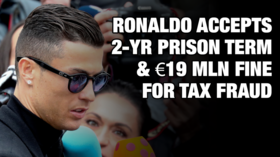 You have to ask the club," he said. 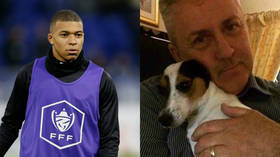 Indeed, attention will now shift to billionaire Chelsea owner Roman Abramovich, a man not known for his patience with underperforming managers in the Stamford Bridge hotseat. 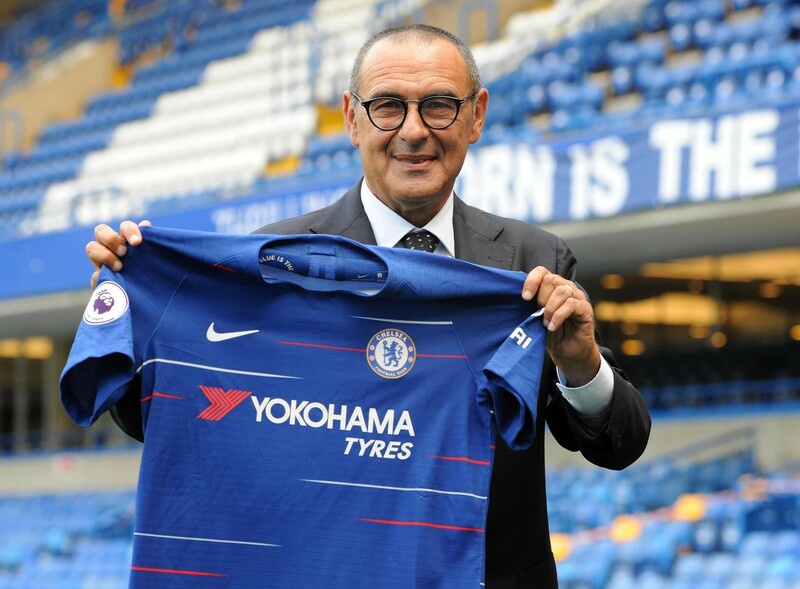 When he took over from Antonio Conte in the summer, Sarri became the 12th name to feature as manager since Abramovich bought the club in 2003. While that period has brought unprecedented success for the club, Abramovich has typically not hesitated when things have turned ugly. A quick look back at the fate of some of Sarri's predecessors tells us he is very much in the danger zone. Back in 2009, Brazilian Luiz Felipe Scolari was handed his marching orders in February with the team in fourth place, seven points behind league leaders Manchester United. 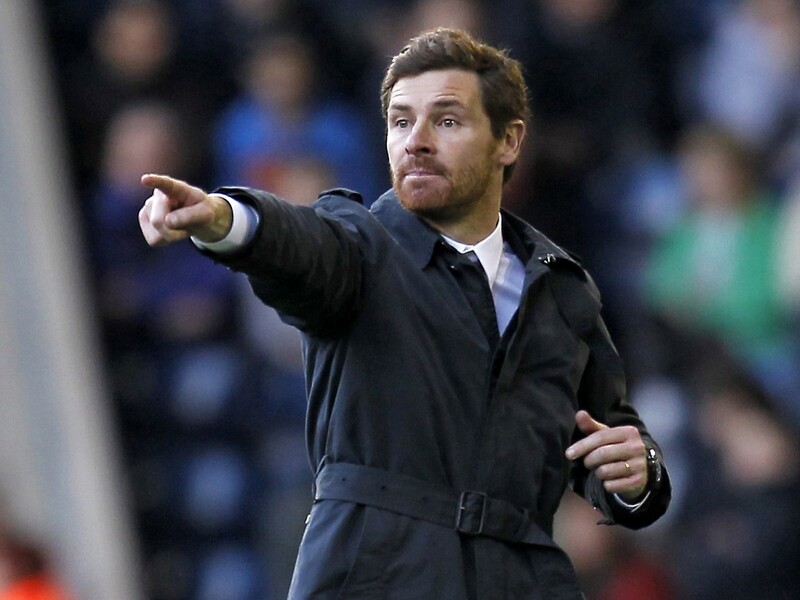 Andre Villas-Boas was sent on his way in March 2012 as the team languished in fifth place. 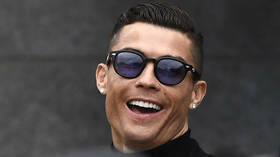 In other cases, Abramovich has acted even earlier in the season, dismissing Roberto Di Matteo in November 2012, and Jose Mourinho in December 2015 during the Portuguese manager’s second stint at the club. The lifecycle of a Chelsea manager is notoriously short, and as a former banker, Sarri will know the odds do not look good. 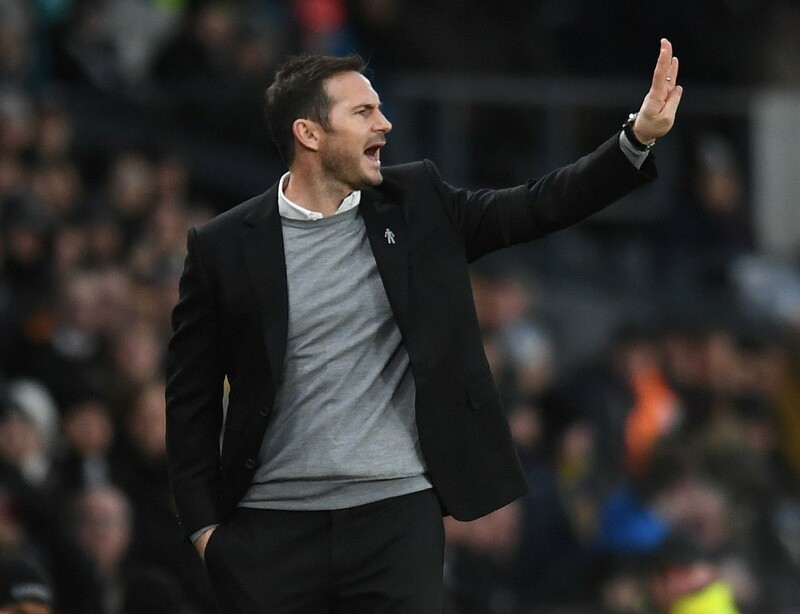 The bookies and press are already lining up the next names for the Chelsea dugout, citing club midfield legend Frank Lampard – currently manager at Championship team Derby County – as the favorite, should Sarri go. Sarri’s assistant Gianfranco Zola, another hero with the Chelsea faithful, is tipped to step in as interim boss, should he be needed. But if there is anything working in Sarri’s favour, it’s that Abramovich himself is in a very different situation to when he issued marching orders to previous Chelsea managers. Much has been made of the Russian billionaire’s UK visa woes, having failed to secure the right to an investor visa in the fallout over the Skripal spy poisoning case. 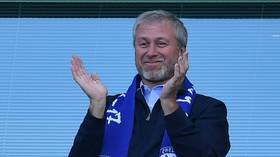 Chelsea subsequently halted their plans for a $1 billion stadium development, with speculation that Abramovich could be willing to call time on his tenure as club owner, should the price be right. 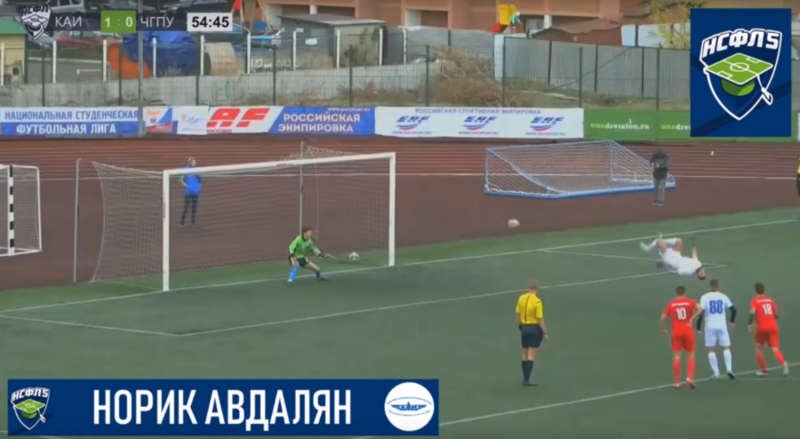 The Russian has been absent from games this season, and Sarri revealed after the chastening defeat to City that he "never" speaks to his boss. "If the president calls I'd even be happy, seeing as I never hear from him," Sarri told Sky Italia. "But I don't know what to expect; people keep asking me what I think about the situation, but I think that's a question which needs to be put to the club." 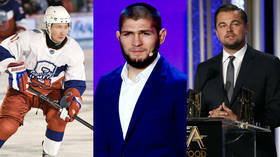 Abramovich has previously kept his cards close to his chest before stepping in decisively to cut the manager adrift. 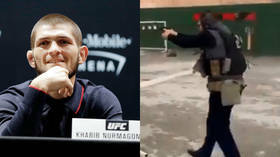 But with no physical presence at the club, it makes it even harder to read the Russian's intentions in Sarri’s case. A look at Chelsea’s next fixtures shows where and how Sarri could keep himself in a job – at least until the end of the season. They next face Swedish side Malmo in their Europa League round of 32 game, a tie they should be expected to win. 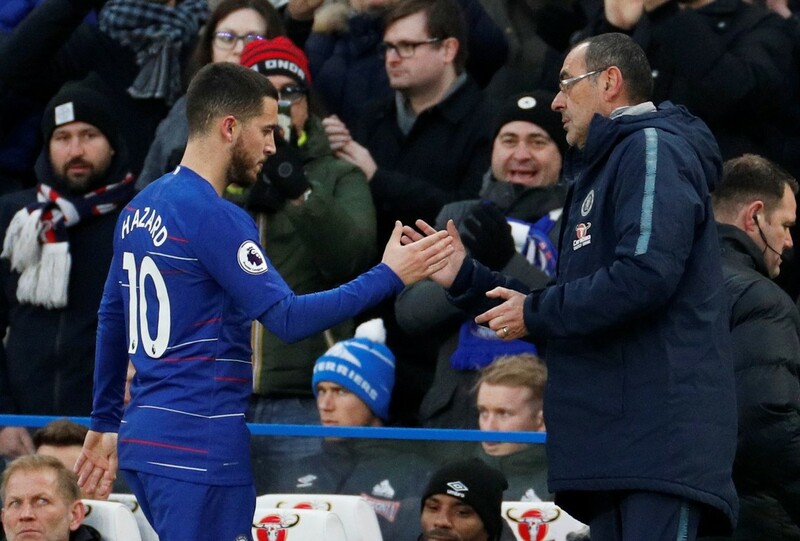 After that comes a home FA Cup tie against a resurgent Manchester United, where defeat would pile significantly more pressure on Sarri. 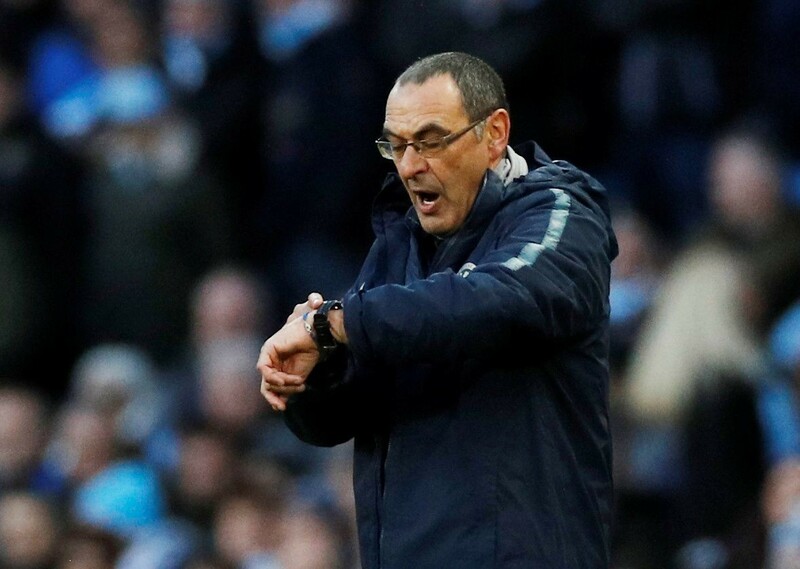 Losing that game and then suffering defeat to Manchester City in the League Cup final on February 24 could well mean Sarri is shown the door. 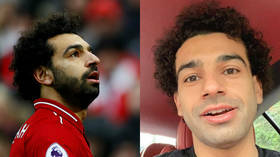 But win either of those games, or at least show signs of fight in them, and he could be allowed a stay of execution into the Premier League fixtures against Tottenham, Fulham and Wolves at the start of March. The Sarri state of affairs at Chelsea will continue to dominate the sports pages, but ultimately one man will decide his fate. 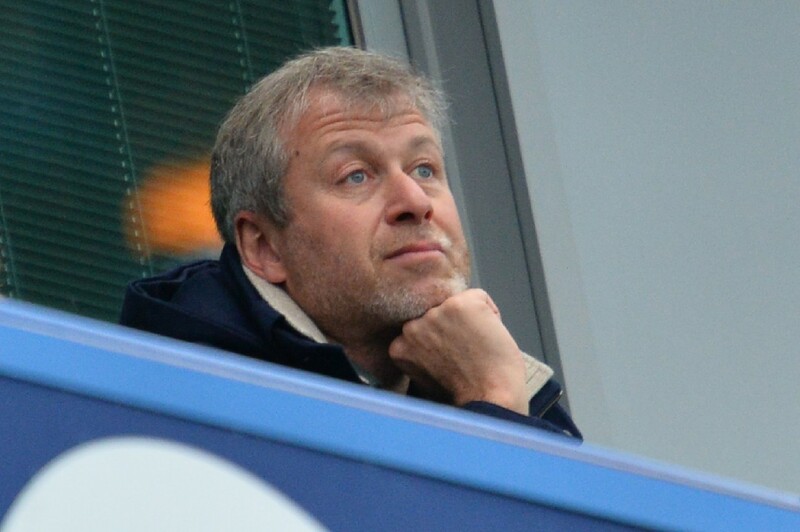 And reading Roman Abramovich’s intentions, especially at the moment, will prove particularly tough.